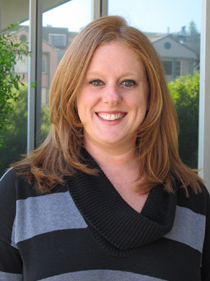 Dr. Shannon Kelly is a pediatric hematologist and transfusion medicine specialist at UCSF Benioff Children's Hospital Oakland. Most people know their blood type as "O-positive" or "A-negative" or some combination of the ABO blood type (either A, B, O or AB) and the D blood type (positive or negative, meaning the D protein is either present or absent). While "blood type" commonly refers to only the ABO and D blood groups, there are actually 35 different blood group systems. Among these blood groups, there are more than 300 different versions of proteins and carbohydrates that can be present on the surface of red blood cells. Some of these molecules have known functions. For example some serve as transporter molecules to move things in or out of red blood cells (RBCs). The function of other blood groups is not known. These blood groups are important in transfusion medicine because blood groups on the transfused RBCs need to be compatible with the blood inside the transfusion recipient. For most people who receive blood transfusions, blood is only matched at the ABO and D blood groups and this is safe in the vast majority of people. If the minor blood groups are different between the recipient and transfused blood, it is not typically a problem the first time the different blood is transfused. However, there is a chance that the recipient’s immune system will recognize a different blood group as foreign and therefore make an antibody against this blood group. If that person were to be transfused with blood containing that blood group again in the future, the antibody could then react with the transfused blood and cause a transfusion reaction. People that receive many transfusions, such as people with thalassemia or sickle cell disease, are more likely to make antibodies and therefore transfused blood for these groups of patients are matched for some of the minor blood groups in addition to the ABO and D blood groups. The various blood groups can usually be directly measured on the surface of RBCs. However, there are situations in which determining the blood groups using these older methods is quite challenging or impossible. For example, for patients who have recently been transfused, there will be a mixture of the patient’s RBCs and the transfused RBCs and blood groups of both RBCs would be measured. Also, the testing is difficult in patients who have multiple RBC antibodies because the antibodies can interfere with the testing. Fortunately, the genetic basis of most of the blood groups is now understood. Most of the different blood proteins and carbohydrates found in the minor blood groups are determined by very simple changes in the DNA. Therefore, genotyping (testing for specific changes in the DNA) can be performed to easily determine the minor blood groups. The ABO blood group and Rh blood group (which contains D, C and E antigens) are determined by more complicated genetics, therefore traditional (serologic) testing is typically still used to determine the ABO and D type. However, there is significant research currently underway to understand the various genetic changes that result in the ABO/D types and therefore develop genetic tests that can quickly and easily predict ABO/D type similar to the minor blood groups. Genotyping is becoming the standard testing method to determine the minor blood groups. Genotyping has several advantages over the serologic testing. The genetic testing is performed on the DNA extracted from inside white blood cells. Because most of the white blood cells are filtered out of the blood used for RBC transfusion, genotyping can determine the blood groups even if a patient has been recently transfused. Genotyping can also predict the blood groups in patients with antibodies that may prevent direct measurement of the blood groups antigens on the surface of red blood cells. Finally, the reagents needed to measure very rare blood groups on RBCs can be very expensive and only found in specialized laboratories in certain centers. Genotyping allows the identification of even rare blood groups in most large blood banks. n addition to using genotyping to determine the minor blood groups of patients who need blood transfusion, genotyping is now increasingly being used to determine the minor blood group antigens of blood donors. As more blood donors are genotyped, a wider inventory of blood with rare blood types is created. 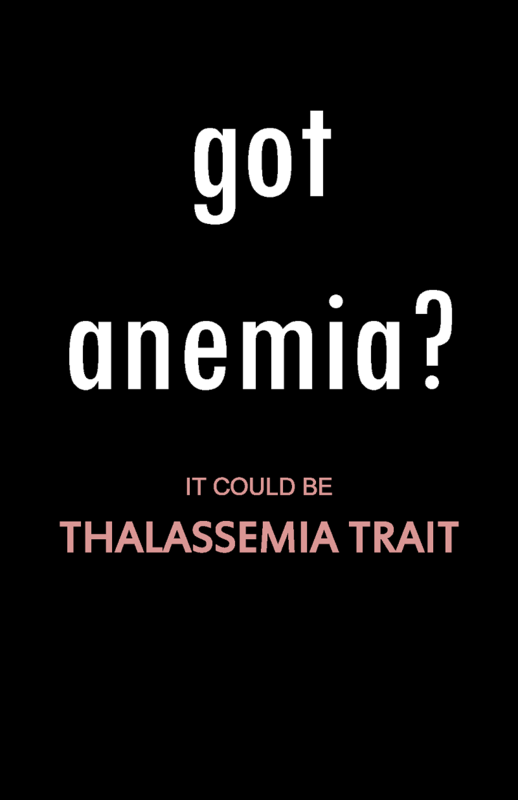 People with these rare blood types may become critical to support patients with thalassemia or sickle cell disease who require this rare blood on a regular basis. As further research is completed to develop the technology to perform blood group genotyping on a large scale in a cost efficient way, genetic matching of blood donors and patients who need RBC transfusion will be the future of transfusion medicine.